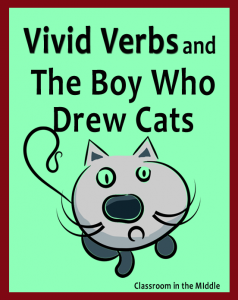 To write with specific, vivid verbs, students need practice, and they also need exposure to good examples. To practice writing skills like this one, I like the idea of starting with a short story that the kids will enjoy. 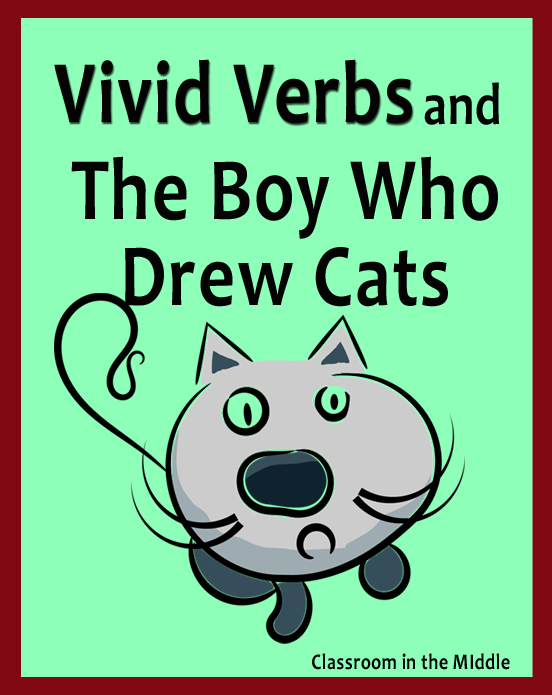 The update of “The Boy Who Drew Cats,” in Fairy Tale Comics would work well for this lesson. Fairy Tale Comics, edited by Chris Duffy, is a collection of traditional stories illustrated and updated by modern cartoonists. Some of the stories are well-known fairy tales; others are traditional tales from various cultures that the kids may or may not be familiar with. 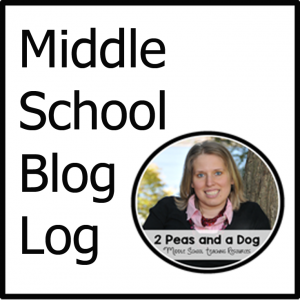 The re-tellings are often funny, and sometimes weird, and should definitely appeal to middle grade kids! “The Boy Who Drew Cats,” by the cartoonist Luke Pearson, is the story of a boy who becomes apprenticed to a great samurai after defeating a monster. But the boy isn’t really interested in becoming a great samurai himself; he just wants to draw cats. 1. After listening to the story and discussing the vocabulary choices as a class, students search in the story for vivid verbs and list each one along with a common verb that each one might have replaced. 2. Students write their own story using the list of verbs from the story. 3. 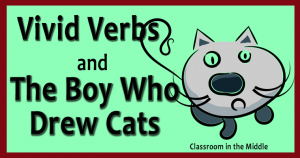 Students define certain verbs from the story. 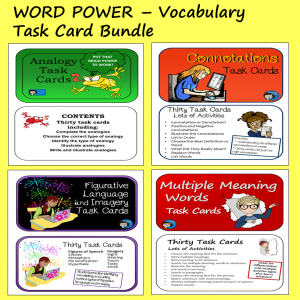 As an extension, students could compare the definitions of each of these words to a more common choice. 4. 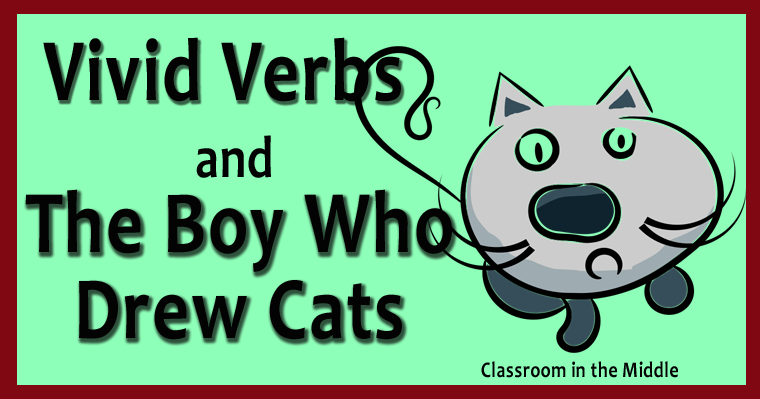 Given a verb from the story along with the more common verb, students tell how the two verbs are different. Follow-Up Activity: Students search for vivid verbs in a story of their choice, one that the class has not worked together on as a whole. Fairy Tale Comics has lots of great comic book style stories that could be used as fun introductions to a number of skills kids need to practice. I’ll write about some more ideas in upcoming blog posts. Linked with HoJos Teaching Adventures and with Focused on Fifth where you will find more great ideas!. This looks like such a great activity! Thank you for sharing and linking up. I greatly appreciate it! This was such a well written post! I love that you included activities for us to try. This sounds like the perfect book for my kiddos. 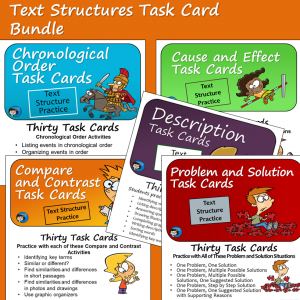 I love using mentor texts in the classroom. 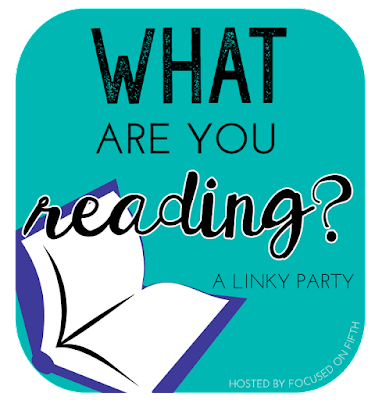 Thanks for joining us for this link up! Glad you liked it. Picture books are always fun to write about!